A charge for using public toilets is back on the cards three months after councillors rejected the idea. In July, Green and Conservative members of Brighton and Hove City Council’s Policy, Resources and Growth Committee voted down proposals to charge people 30p to spend a penny. 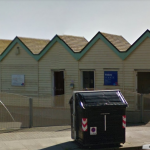 But Labour leader Councillor Daniel Yates told the committee at the time that it would not be possible to refurbish any toilets with the money that the council had set aside. He said: “We do not want to be putting ourselves in a financial black hole. The council has budgeted £550,000 in its capital investment programme to refurbish rundown toilets. However, a further £602,000 is needed from the council’s new public toilets contractor Healthmatic to make it happen. Councillor Yates asked for a report to sort out the issue “in a better way”. A new report going before the committee on Thursday 11 October said that the contract to manage the council’s public toilets includes the right to charge at 11 sites. It said: “Charging is the most effective way of offsetting budget pressures and to generate income and thus improve the service and standards of existing public toilets. The contracts were awarded to Healthmatic after a tendering process in February last year, as the company committed to invest £602,000 in refurbishing the loos. 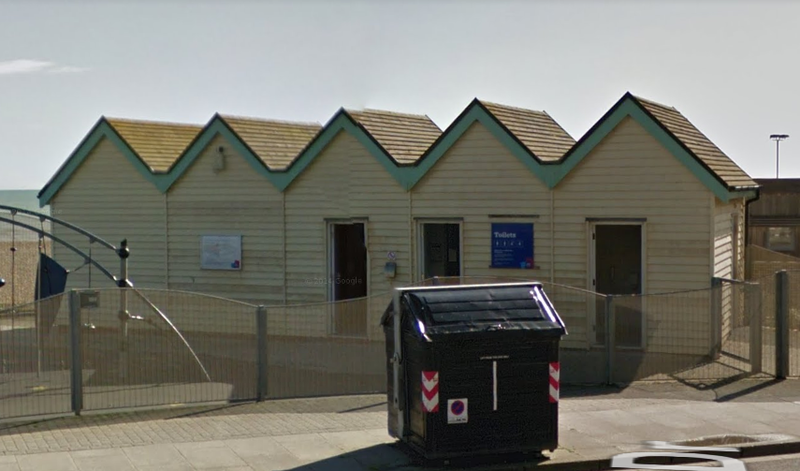 The funding will be combined to refurbish at least 12 toilets – at Black Rock, Goldstone Villas, Hove Lagoon, the King Alfred, King’s Esplanade, Lower Promenade East, Lower Promenade West, Peter Pan’s Playground, Royal Pavilion Gardens, the Colonnade, West Pier Arches (where charging is already in place) and Western Esplanade. The investment programme is due to start in the winter of 2018-19 when demand tends to be lower. And the Royal Pavilion Gardens toilets are highlighted as a priority site. Conservative councillor Gary Peltzer Dunn spoke against the plans at the July meeting. He said: “These charges could bring about a decline in the immediate areas. Green councillor Phélim Mac Cafferty questioned the level of consultation with people suffering from Crohns, colitus, some cancers and older people. He said: “They are going to be the ones at the front end of this problem. Councillors are advised to approve 30p charges and set in motion the refurbishment project on Thursday when they are due to meet. The committee starts at 4pm at Hove Town Hall. The meeting is open to the public. Is there any significance to the bin being the main focus of the picture? Will it be fitted with a coin slot? At a time when actual cash use is declining, it is surely wrong to be introducing the requirement for coins to go to the toilet. What a strange thing to do and it will only end up with elderly, young, disabled and ill people wetting themselves in public to great embarrassment. I totally argree with you, has I’m young and disabled my self. I think it’s horrible. Charging to use toilets is never the answer. Use will decline and urinating in the close vicinity will increase. Going to the toilet is a public requirement and should fall firmly under the remit of the council and be funded publicly but not at point of use. They need to increase how much they are willing to set aside for it. If it does go ahead it should at least be fitted with contactless payment and well trained attendants who are given the power and trust to allow free use dependant on the user and situation. Allowing a company to come up with projected income which is the same company bidding for the contract is typical of local and central government madness. It will go the same as the other government contracts, inflated projections which never happen, reduced investment, reduced opening times, faulty equipment etc etc. Excuse the pun but I will not enjoy watching this contract go down the pan.